Most conventional VR headsets only give you a very limited view of the digital world. The StarVR One, however, will do so much more in bringing a more life-like experience that will have you looking at a virtual environment in pretty much the same way as you would the real and natural world. 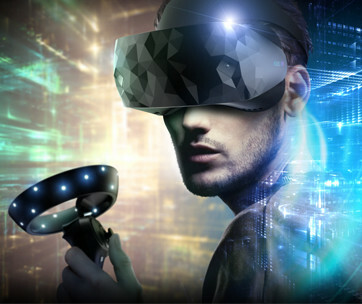 With a variety of revolutionary advances in VR technology, the StarVR One is simply a device that is built for visionaries that’s now made accessible even to ordinary mortals. With a horizontal field of view of 210 degrees and a vertical FOV of 130 degrees, the StarVR One’s unique VR image architecture mimics the way the human eye sees its natural environment. 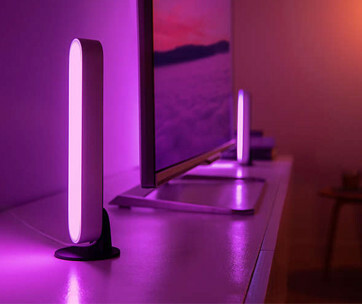 There’s simply no space that will form as a border between what the digital application is playing right before your eyes, allowing you to have a more personal, more immersive virtual experience. Unlike other VR displays, the one of the StarVR One is constructed of AMOLED in a proprietary design to guarantee optimal compatibility with the system’s Fresnel lenses. It’s like going to an optometrist to get your glasses specifically fitted to the characteristics of your eyes. 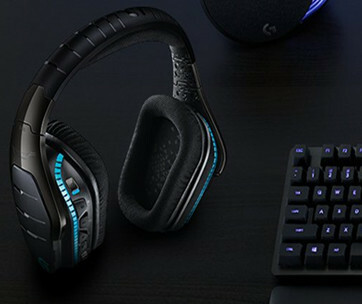 And with its full RGB technology with 16 million subpixels that is optimized for virtual reality systems, you can bet that the details you see are nothing less than what you would marvel at in the real world. 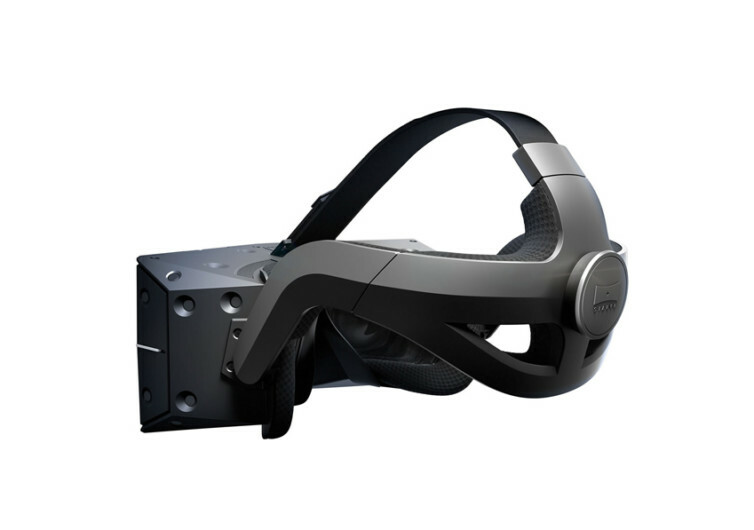 The well-integrated Tobii eye-tracking technology allows the StarVR One to direct its HD graphics processing capabilities to the exact spot where your eyes are looking in the virtual world. 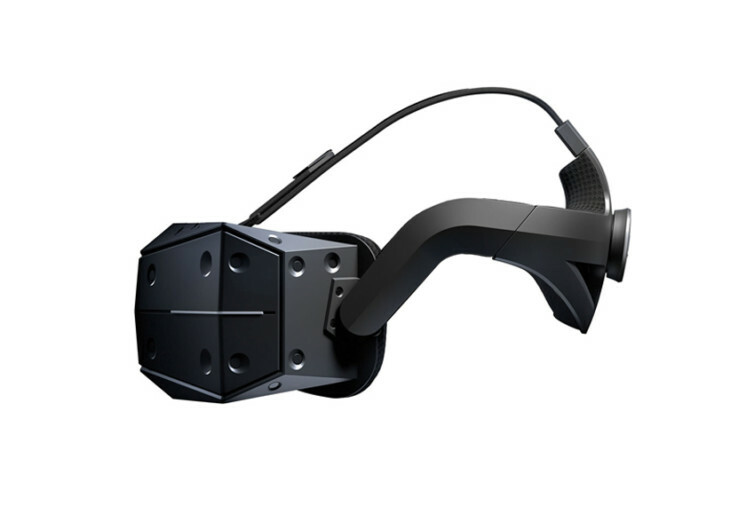 This gives you the chance to experience the virtual world in a more realistic way. Think of it in the real world where you focus your sights on a single spot on a particular object. Only that spot is crystal clear; everything else gets blurry. This is made possible by dynamic foveated rendering technology which the StarVR One fortunately has. 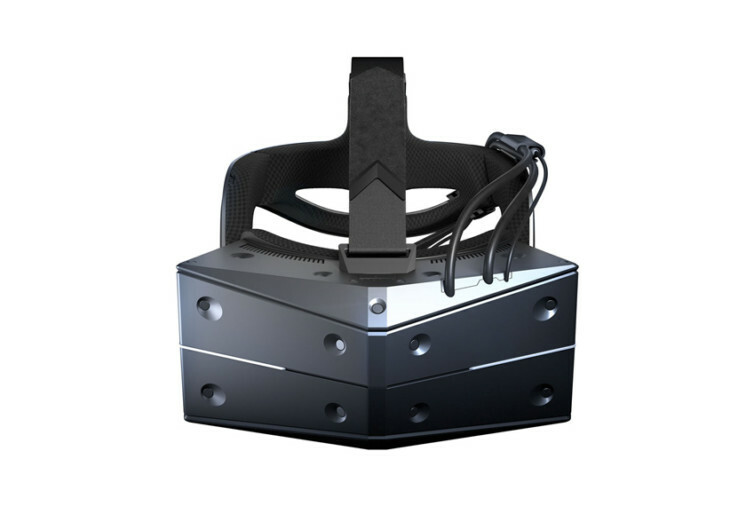 The StarVR One looks stunningly futuristic with its well-defined lines and sharp angles. But its true beauty is in how well it renders digital images to make them seem so real.